G.O.O.D. Music artist Big Sean, who is also an official member of Team ZShock was recently spotted blowing up Orlando with his performance and all the while rocking his diamond ZShock ULTRA watch. BEHIND THE SCENES WITH YA BOY AND ACE OF LA PHOTOSHOOT from DERICK G on Vimeo. I know you always see ZShock'n in front of the camera, well here you can see that the ZShock'n is happening behind the camera as well. Photographer Ace of L.A. stays ZShock'n while he's doing his thing during the photoshoots. I.C.E.D. by ZShock! The trio of Clinton Sparks, Mike Posner and Big Sean created a smooth groove on this new video for Ambiguous Girl. Peep Big Sean ZShock'n in the video. I.C.E.D. by ZShock! 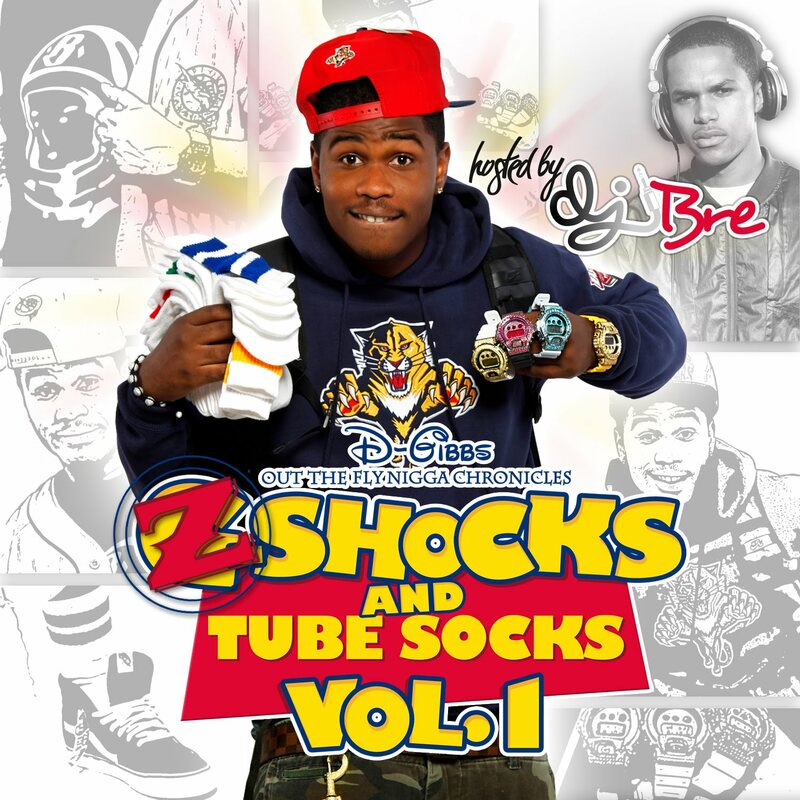 The ZShocks And Tube Socks mix tape has dropped. The young cat named D-Gibbs from Miami did his thizzle on this project. The sounds fresh and quiality, so you know we had to be down with it. Shout out to D-Gibbs, follow him on Twitter @IAMDGIBBS. You can down load the mixtape here at HotNewHipHop.com. You can see Li'l Twist from Young Money ZShock'n in his latest video for Carte Blanche. I.CE.D. by ZShock! Detroit's own SAYITAINTTONE drops his new video for his song OverLoad. In the video you will see Tone doing his thing and peep that wrist game, he's rocking that ZShock Ultra and it lookls oh so dope. I.C.E.D. by ZShock! Dope song. Dope video. Dope ZShock!